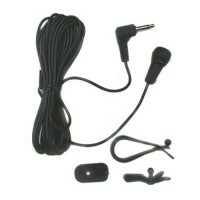 Portable Bluetooth hands-free kit for smartphonesAutomatic phone book synch.. 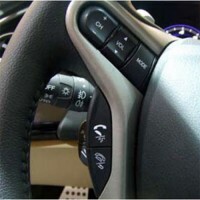 Features: Safety: Allows you to keep your hands on the steering wheel and .. 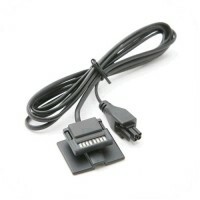 This ISO mute adapter lead is used to connect standard ISO Radios and car ..
Pama Plug N Go 135, Stereo Bluetooth Handsfree KitApply to Car Speakers wit.. 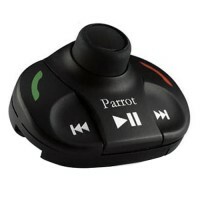 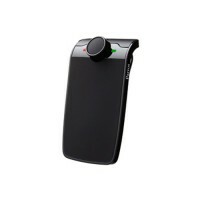 The Parrot CK3100 is most advanced handsfree car kit on the market and is n.. 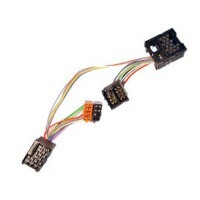 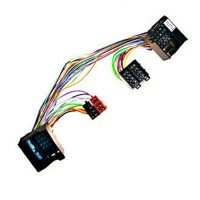 Replacement steering wheel remote contol panel for the Parrot MKi9200.Produ..
Find your mobile phone's information on a small LCD screenThe CK3100 LCD ca.. 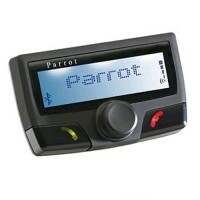 Replacement black LCD display for Parrot CK3100 kit.. 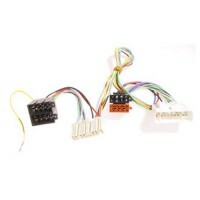 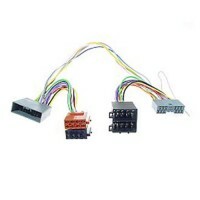 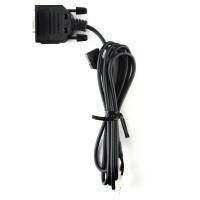 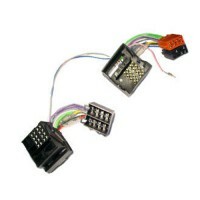 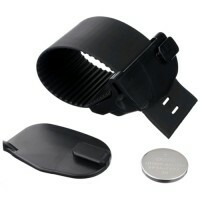 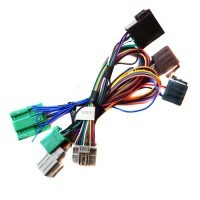 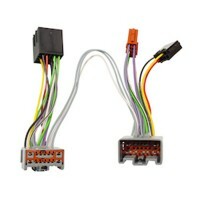 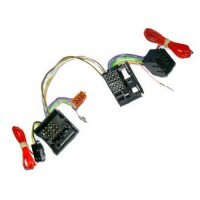 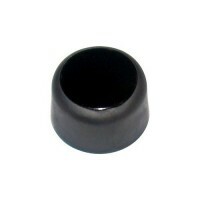 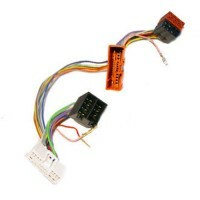 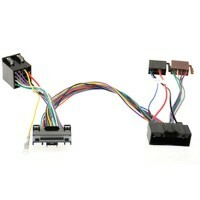 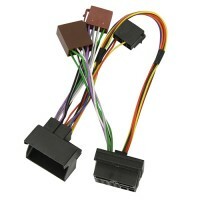 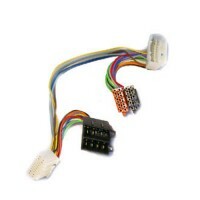 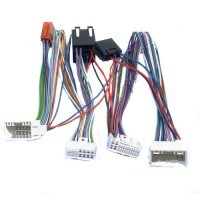 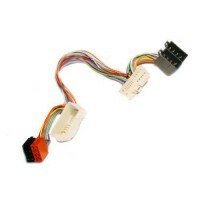 This ISO mute adaptor lead is used to connect standard ISO Radios and car ..
Parrot accessory pack for MKi9X00. 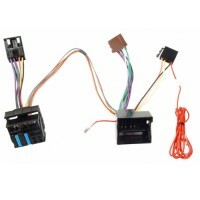 Includes battery, dash mount and steerin.. 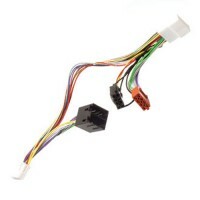 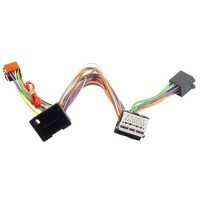 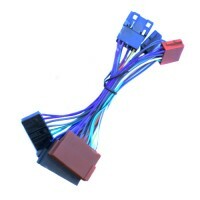 Replacement display cable for MKi9100, connects to the back of the screen a.. 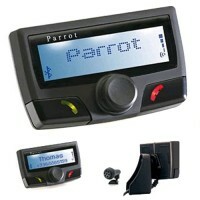 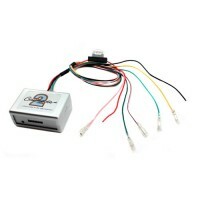 The Parrot MultiCAN uses the existing steering wheel mounted commands to co..